Let's start with the Blush Trios (US$23 / RM79)! 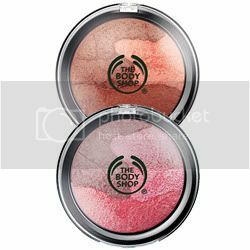 Photo Credits: Banner & product pics from Thebodyshop-usa.com. 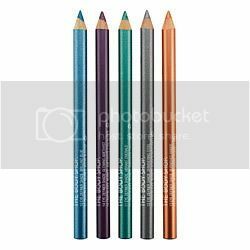 the Metallic Eye definers look exciting, thanks for the swatches! i was thinking what to do with my tbs voucher, now i know! Thanks for the review. 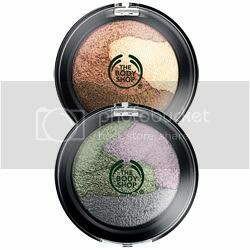 I think I need to check out the blush in cool dusk, it looks so pretty! The eyeliners look nice too. i finally gave in & bought the sundown glow trio. such lovely colors!